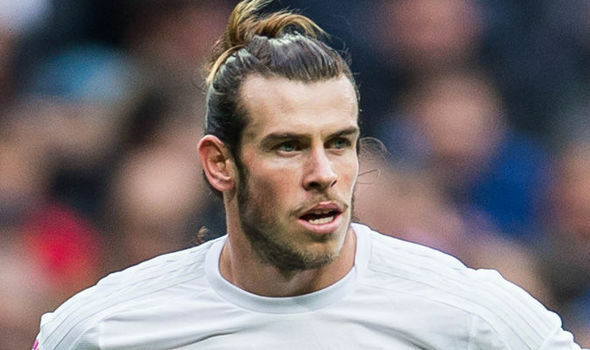 Real Madrid boss Zinedine Zidane has emphasised the importance of Gareth Bale’s return to fitness ahead of a crucial series of games for the team. 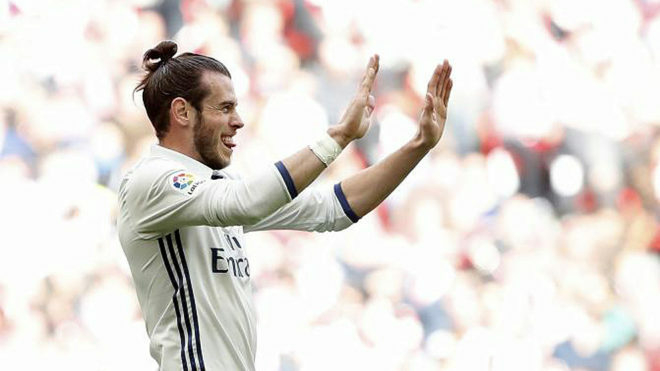 Bale was brought off the bench for the final 29 minutes of last Tuesday’s 2 – 2 draw with Fuenlabrada in the Copa del Ray after spending more than two months on the side-lines. The match also saw Keylor Navas and Mateo Kovacic return from injury to help Real progress into the last 16 of the tournament with a 4 – 2 aggregate victory. Following the match Zidane said that he thinks the return of key players will prove crucial to Real’s attempts to close the eight-point gap with La Liga leaders Barcelona. 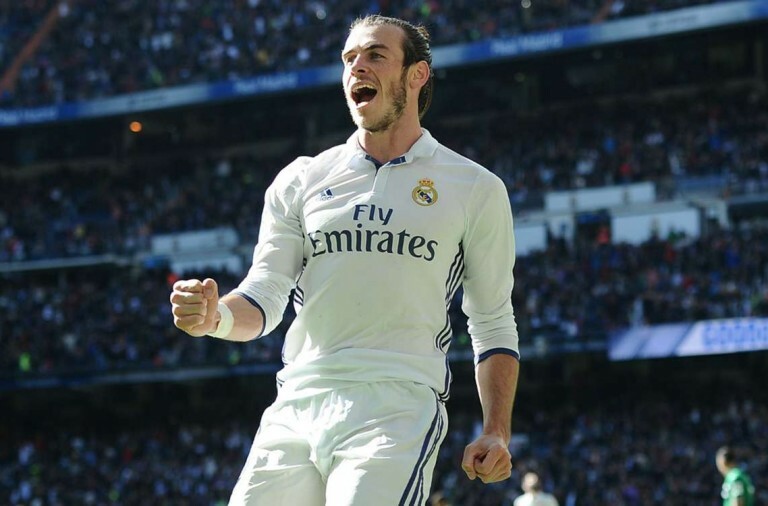 Emilio Butragueno, Real Madrid’s director, picked out Bale for praise after his appearances helped the team avoid an embarrassing upset. There was a danger that Real would see their two-goal first-leg lead overturned when the Segunda B leaders took a surprise lead against a young home side. 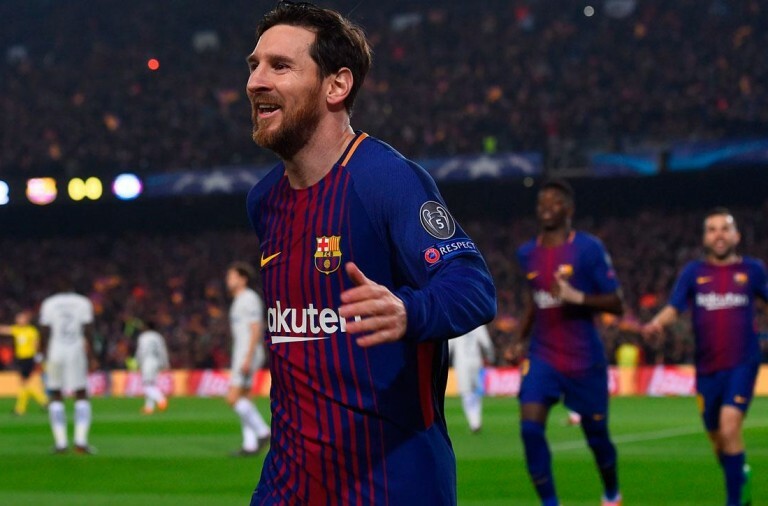 However, Bales introduction in the 62nd minute, his first appearance after missing 11 games through injury, helped the team turn the game around. He set up two gaols for Borja Mayoral, the first with an excellent cross, to put Real ahead in the match.